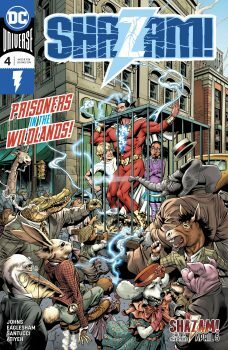 Dispersed throughout the Magiclands, things are looking tough for the Shazam Family. First stop – The Wildlands. What is in store for Darla and Freddy? Major Spoilers reviews SHAZAM! 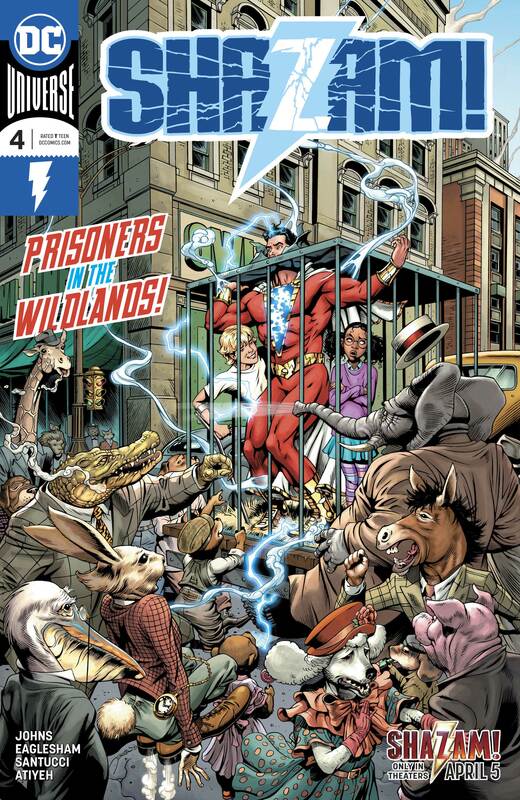 #4 from DC Comics.